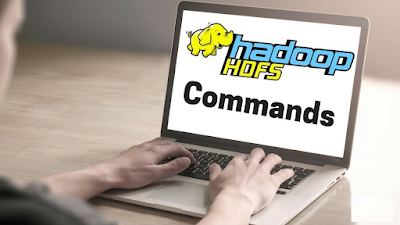 HDFS Command to print Hadoop processes. HDFS Command to display the list of Files and Directories in HDFS. Note: Here we are trying to create a directory named “Bigdatatesting” in HDFS. Note: Here we are trying to create a file named “test.dat” in the directory “bigdatatesting” of hdfs with file size 0 bytes. HDFS Command to check the file size. Appends the contents to the given destination file on HDFS. The destination file will be created if it does not exist. HDFS Command that reads a file on HDFS and prints the content of that file to the standard output. HDFS Command to copy the file from a Local file system to HDFS. Step1: Create a file in Local File System. Note: Here the test is the file present in the local directory /home/cloudera/training and after the command gets executed the test file will be copied in /bigdatatesting directory of HDFS. HDFS Command to copy the file from HDFS to Local File System. Step1: Check test.dat file present in local file system. Step2: Copy test.dat file from HDFS to local file system. Step3: Check again test.dat file present in local file system. HDFS Command to copy single source or multiple sources from local file system to the destination file system. Note: Here the test2.dat is the file present in the local directory /home/cloudera/training and after the command gets executed the test2.dat file will be copied in /bigdatatesting directory of HDFS. Note: The command put is similar to copyFromLocal command. Step1: Create a new file test3.dat on HDFS. Step2: Copy test3.dat file from HDFS to local file system. Step3: Check again test3.dat file present in local file system. HDFS Command to remove the directory if it is empty. 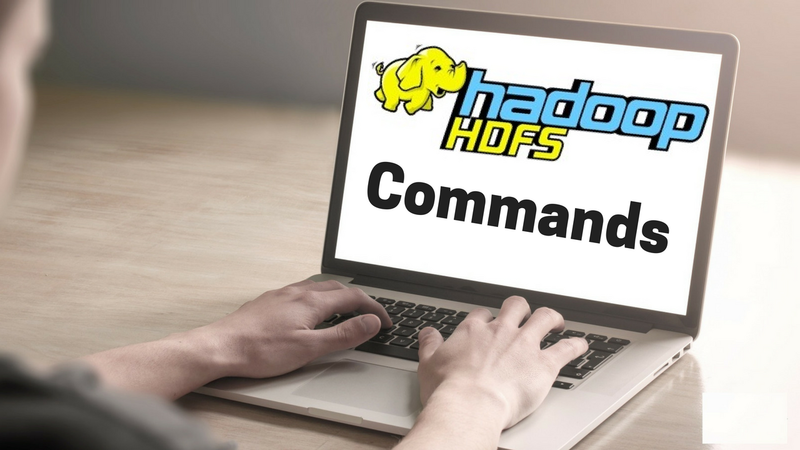 HDFS Command that returns the help for an individual command. Note: By using usage command you can get information about any command. HDFS Command that displays help for given command or all commands if none is specified.